Hello one and all! 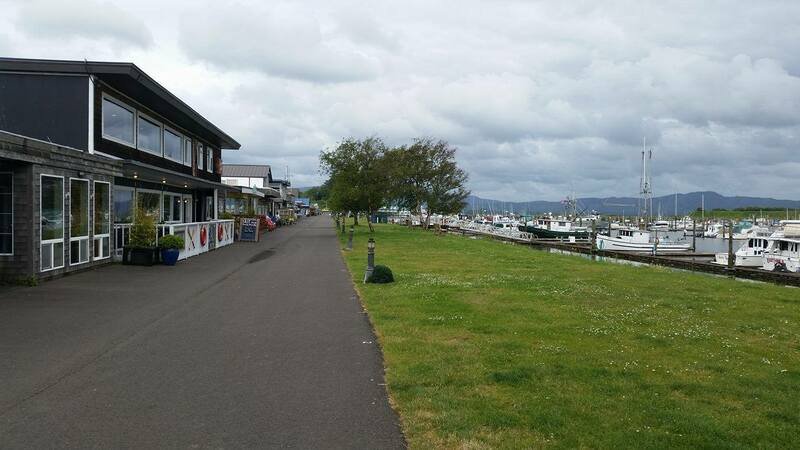 Come and join us for a group walk at the Port of Ilwaco in Ilwaco, WA. We will meet by Englund Marine near 1st Ave/Howerton Ave. Reactive dogs that you can reasonably control on a leash are welcome (please bring a muzzle if you feel that your dog might bite another dog or person; this is non-negotiable!) as well as those just looking to improve their walking skills or those just looking for a social outing with their dogs!